Take advantage of Early Bird Pricing before August 1st! As the largest island in the Great Salt Lake, Antelope Island is home to an abundant array of scenic vistas, sandy beaches, wild buffalo, pronghorn antelope (hence the name) and rugged mountainous terrain. The backcountry single track in the White Rock Bay Area provides an intimate opportunity to experience many of the natural beauties the Island has to offer all while being on a bike. 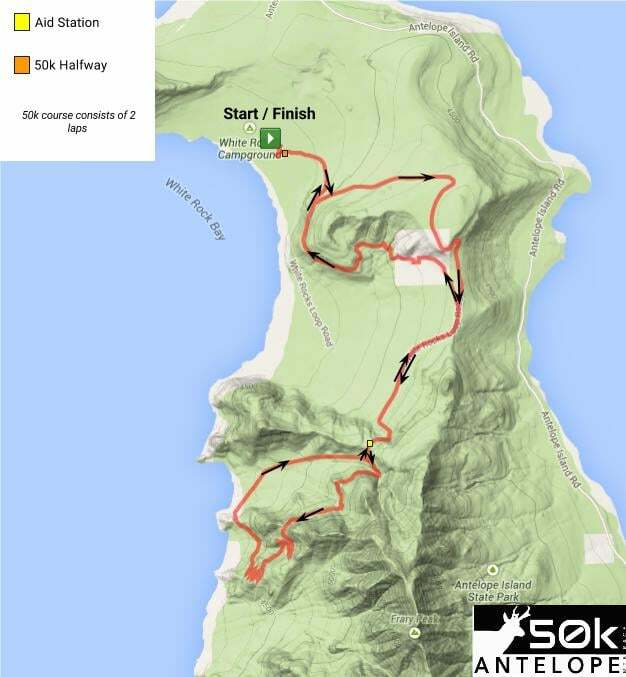 The Antelope 50k is the only mountain bike race held at the Island.